The holidays are coming up! That means holiday parties and family get-togethers, warm fires and warm drinks and gifts for everyone! Grand gestures or small tokens choosing the right gift can be hard. 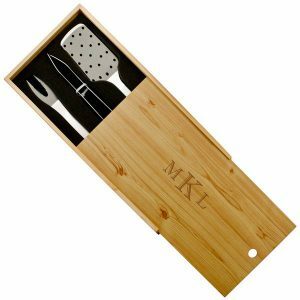 Here at Memorable Gifts, we put together a simple holiday gifts guide to help make the busiest time of year a little easier for you! Gifts for your best furry friend, Aunty or even coworker, we are sure to have something for them all! Harnesses, leashes, and collars.. OH MY! 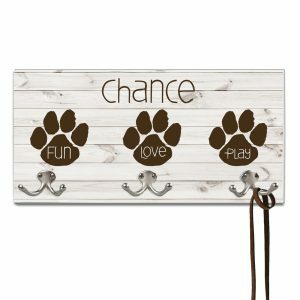 Help organize all of their gear in one special place especially for them with this cute paw print personalized wall hook rack. 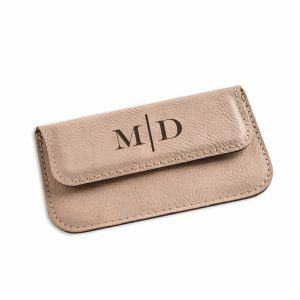 Personalize your pets name OR your family surname to really make them part of the family! Know a treat monster that is great at doing tricks for a treat? 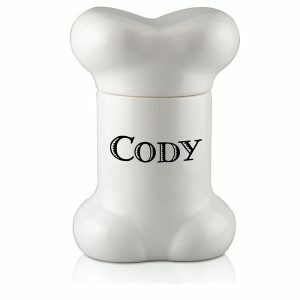 A special bone shaped personalized dog treat jar is the perfect gift! A unique take on a treat jar – gift full of these cool home-made treats to really make it special! Dads, brothers, boyfriends and husbands, best friends, whoever the special man in your life we got the perfect gift for him! 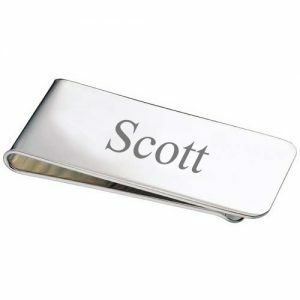 A monogrammed money clip to keep his pockets in order or a brand new engraved grill master tool set to show off every Sunday. Does he call himself the brew-master? 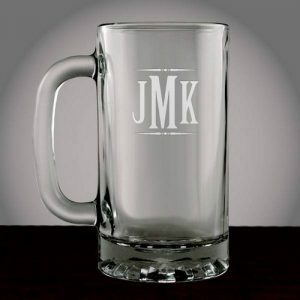 Give him some credentials with a monogrammed beer mug to pour up his handcrafted brew! Moms, sisters, wives, girlfriends and best friends, so many important women in your life! 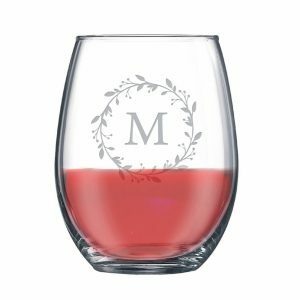 For the wine enthusiasts, a monogrammed set of stem less wine glasses will always impress! 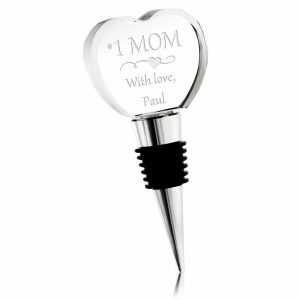 Add a matching personalized wine bottle stopper to truly make it a special gift set. 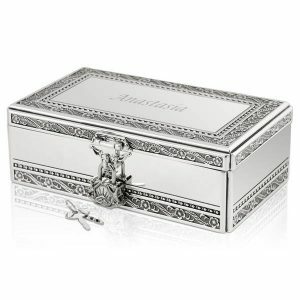 A tried and true gift is a jewelry box, we have both a traditional options like this large jewelry box with drawers and more modern options like this small silver keepsake box. The beloved heads of your family, after all they are the reason you are all together! The couple or individuals that just seem to have it all and the hardest to shop for! 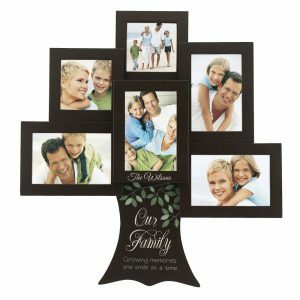 Try a special engraved family tree photo frame, include photos of their children/grandchildren and family to really get a surprise when they open it! 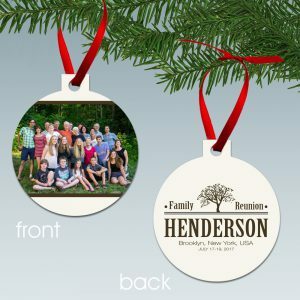 Personalized family photo ornaments make great gifts as they can be used year after year and are great memories! You see them every day, you might share an office or eat lunch together, sometimes more than your family! Finding an appropriate gift can be hard, try a custom character mug, featuring designs all across professions! 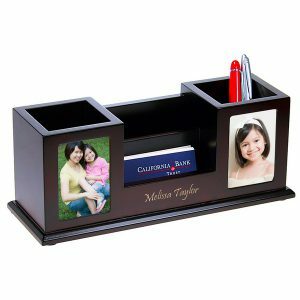 A engraved desktop organizer or a monogrammed business card holder are thoughtful and appropriate gifts! With the holidays approaching, get all of your important gifts ready now. Skip the drama and hassle of late shopping and panicking to find the perfect gift! Our gift guide is here to help you find gifts for your loved ones. Did we miss a special type of gift or person? Let us know below!